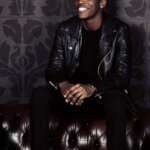 Introducing Jordan King, a triple-threat singer, songwriter and producer born and raised in London. 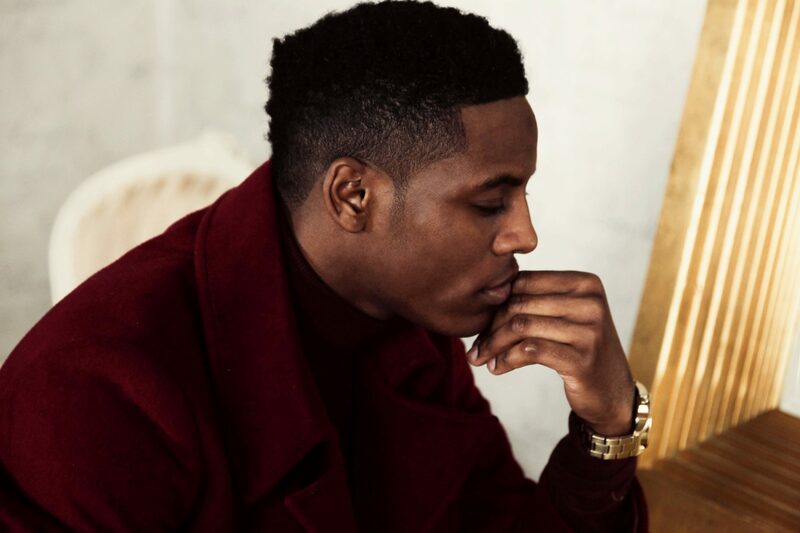 With over 75,000 combined Soundcloud plays and over 100,000 combined YouTube views, Jordan King is one of the UK’s most hotly tipped newcomers in music, fusing R&B and Pop in his progressive sound. 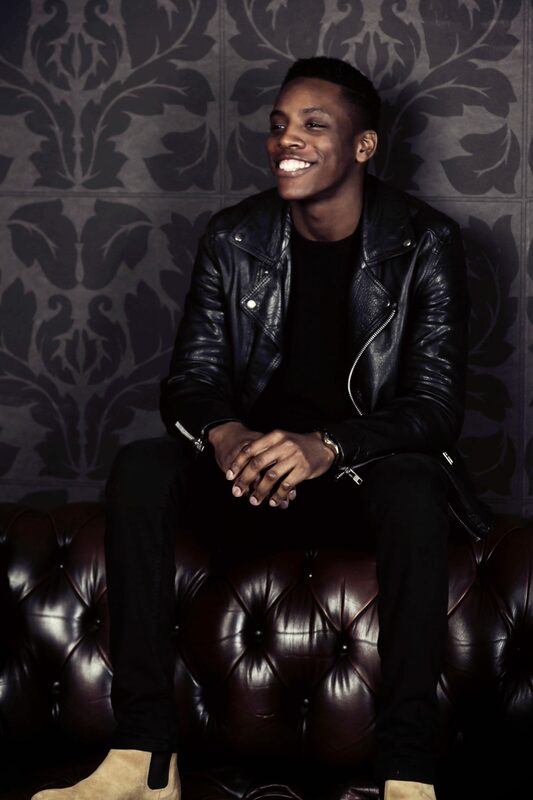 Known for his heartfelt, strong vocals and unique style, Jordan has been gracing stages with some of the UK and US’s hottest artists including Tinie Tempah, Lloyd, Cover Drive and Kano.